smith.edu at WI. 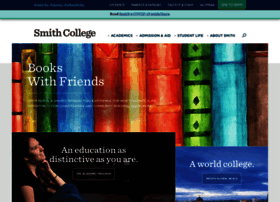 Smith College | Individual. Global. Exceptional.